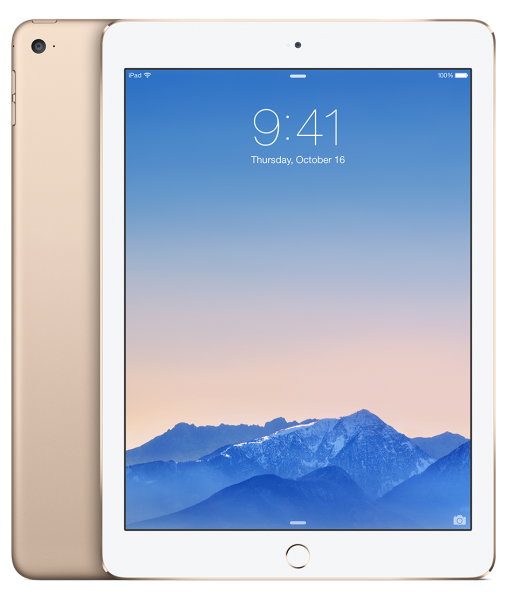 Though it has been a while since the Apple iPad Air lineup of tablet devices has been updated, the iPad Air 2 is still a great tablet device with an optimum display size and good tech specs. So, if you need a highly portable computing device for work, the Apple iPad Air 2 is an excellent choice. Listed below are the top 5 best Apple iPad Air 2 keyboard cases. 1. 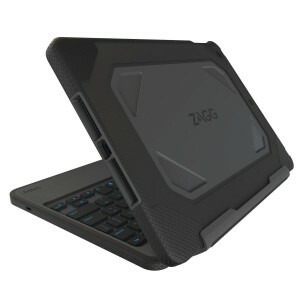 Zagg Rugged Book Case with Detachable Backlit Keyboard for Apple iPad Air 2: The Zagg Rugged Book Case with Detachable Backlit Keyboard for Apple iPad Air 2 is the best keyboard case for your iPad Air 2. The Zagg Apple iPad Air 2 keyboard case provides solid protection to the tablet device and also offers a very good typing experience. The keyboard case offers a multitude of viewing angles and comes with a detachable backlit keyboard for your convenience. 2. 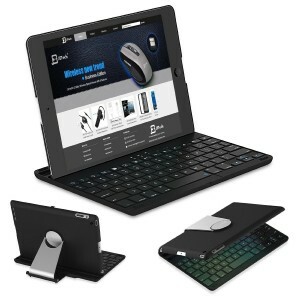 Logitech Type+ Protective Case with Integrated Keyboard for Apple iPad Air 2: The Logitech Type+ Apple iPad Air 2 keyboard case is amazing to type on and a dedicated row of iOS shortcuts is very handy. The case is liquid-repellent, supports smart auto wake/sleep feature and also functions as a dual-view stand. 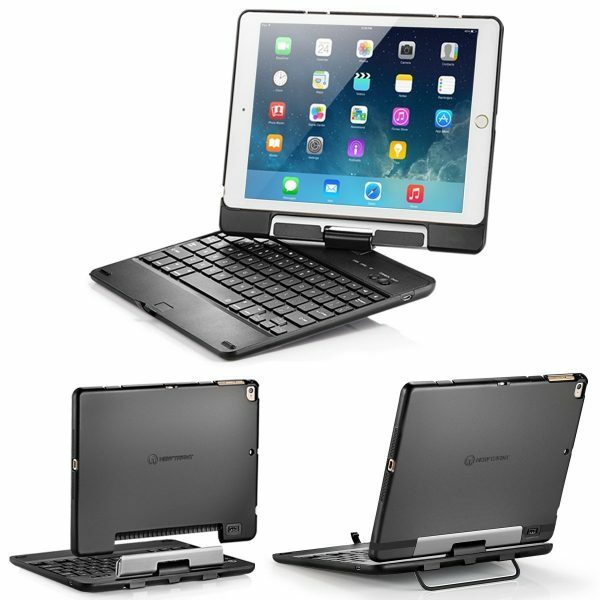 The Logitech Type+ Apple iPad Air 2 keyboard case is available in 4 colors. 3. New Trent Airbender Star Apple iPad Air 2 Keyboard Case: The New Trent Airbender Star Apple iPad Air 2 Keyboard Case is very versatile and offers 360-degree viewing angles, and, the foldable handle stand provides 90-degree to 150-degree tilting angles. The hard clamshell case gets a soft touch matte finish for a comfortable grip. 4. Anker Apple iPad Air 2 Bluetooth Folio Keyboard Case: The Anker Apple iPad Air 2 Bluetooth Folio Keyboard Case is a very good option if you need a keyboard case for your iPad Air 2. The case provides decent protection to the iPad from drops, bumps, scratches and also supports smart auto sleep/wake feature. There is also a backlit keyboard variant with 7 different back light colors. 5. 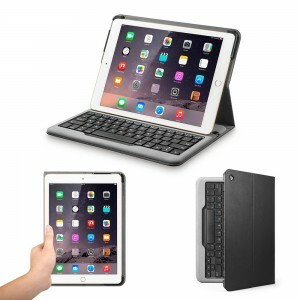 JETech Apple iPad Air 2 Wireless Bluetooth Keyboard Case: The JETech Apple iPad Air 2 Wireless Bluetooth Keyboard Case offers both landscape and portrait orientations with its 360-degree rotating stand and the keyboard is comfortable to type too. 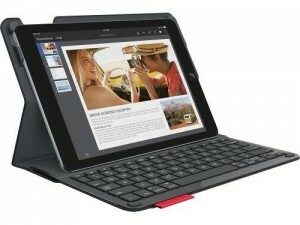 These are the top 5 best Apple iPad Air 2 keyboard cases.